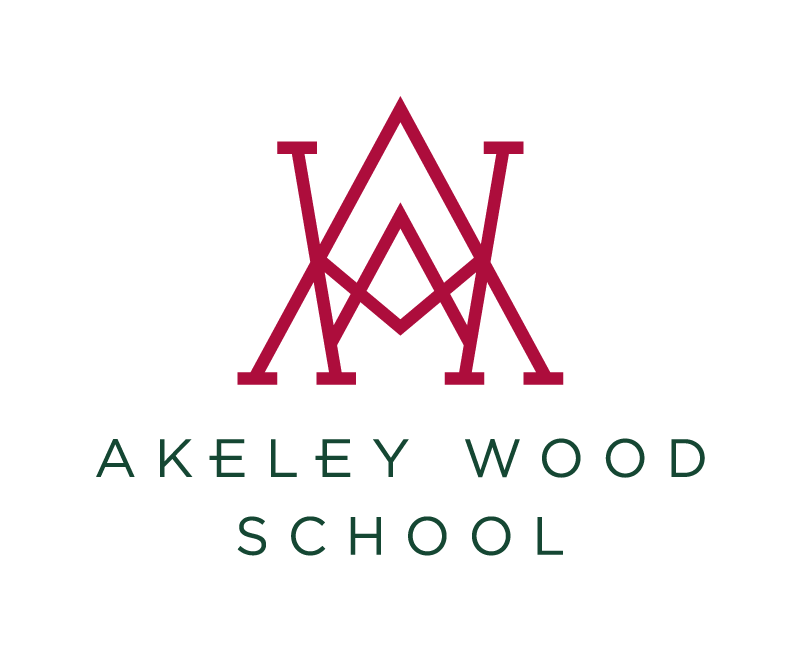 On Thursday evening Mrs Silver, Head of Tile House Mansion and Mr Antwis, Head of Akeley Wood Senior School were delighted to welcome our new Year 7’s for September and their parents to Tile House Mansion. This was an excellent opportunity for pupils to get to know their peers before their transition to senior school in September. Parents and pupils enjoyed high tea, cakes and outdoor games on the back lawn at Tile House Mansion. The social event comes before the Year 6 into 7 Transition Information Evening, which takes place on Monday, 18th June where parents will understand the transition process in further detail.